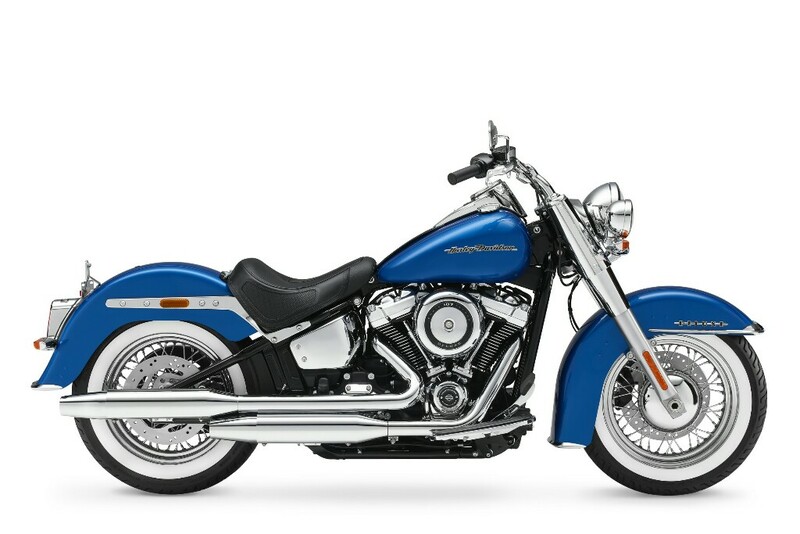 All about Harley-Davidson Softail Deluxe ✓ Specification ✓ Price ✓ Mileage ✓ Colour ✓ Features ✓ Comparison. 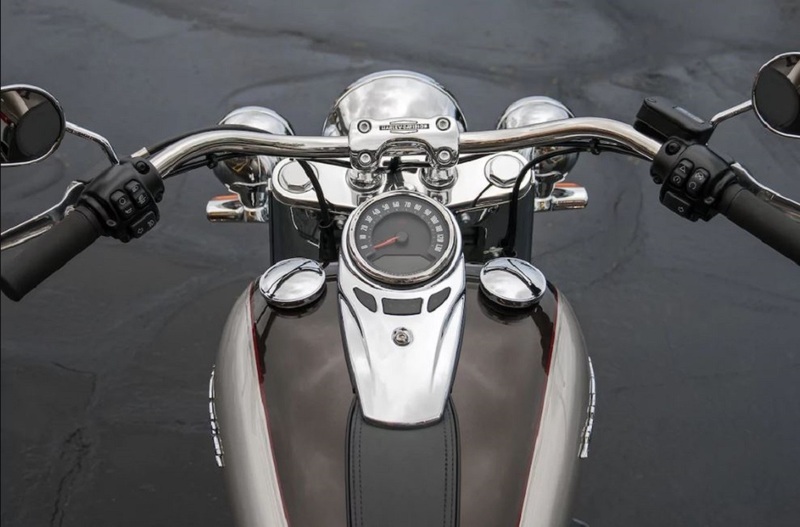 Harley-Davidson Softail Deluxe is a cruiser by design and wears a classic silhouette with white-walled tyres, full-skirted steel fenders and signature pull-back handlebar. Full LED lighting setup, Tombstone tail-lamp and blade-like blinkers provide a retro-modern touch to the package. 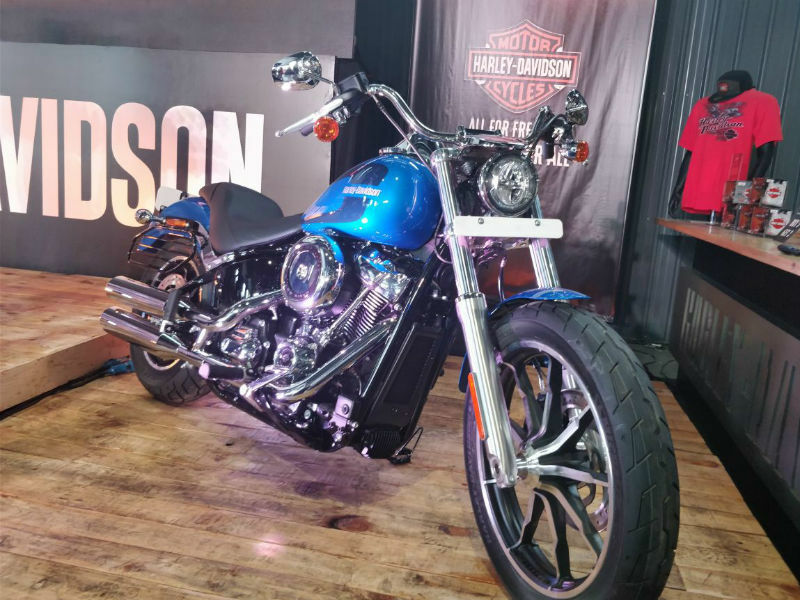 Sitting on an improved chassis which is lighter by up to 20%, the two models are claimed to be better handlers and come equipped with ABS as standard.